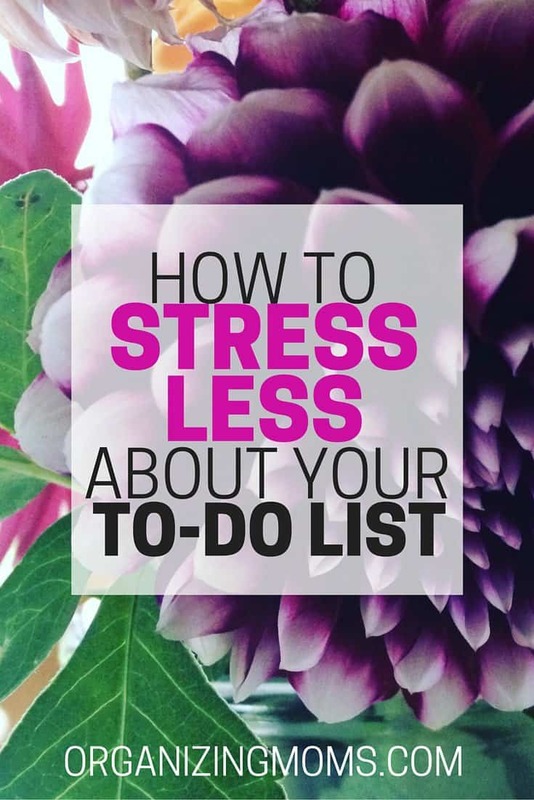 Do you like to make to-do lists? Does your list of things that you need to do grow throughout the day, even though you’re crossing things off? Do you feel like you can’t keep up? I was feeling like this a while ago, and I started trying to make a to-do list based on my goals. That worked great for a while, but then I started adding additional items to the list. Even though they weren’t part of my goal-driven list, I still needed to get those things done throughout the day. It included things like making doctor’s appointments, renewing our license plates, taking food out of the freezer so it could thaw, breaking down boxes before the recycling pickup, calling to confirm a home maintenance appointment, etc. It was stuff I had to do, even though it didn’t really fit into my goal-driven plan. And, boy, I sure have a lot of those little random things I need to do that don’t fit into my goal-driven plan! Just seeing the sheer number of things I needed to get done was overwhelming. But, when I looked at the list more closely, I realized that most of the tasks didn’t take that much time. This immediately made my to-do list less intimidating. Sure, I might have ten items on my list, but each task should only take a few minutes to complete. Not quite as bad as I thought. Another benefit of estimating time for each task was that I could get things done during small pockets of time during the day. 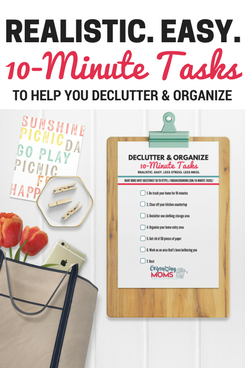 If I have a few minutes to wait before we leave the house, I can check my list, and look for a task that’s only going to take me five minutes to complete. Before, I would have been able to look at my list, but I would have had to estimate the time for each item on the spot, and sometimes, I just don’t have that kind of mental energy! Now, it’s all laid out for me, and I can choose something quickly. When I’m in the mood to get a lot of things done, I also like to “schedule” it using a time-blocking sheet. 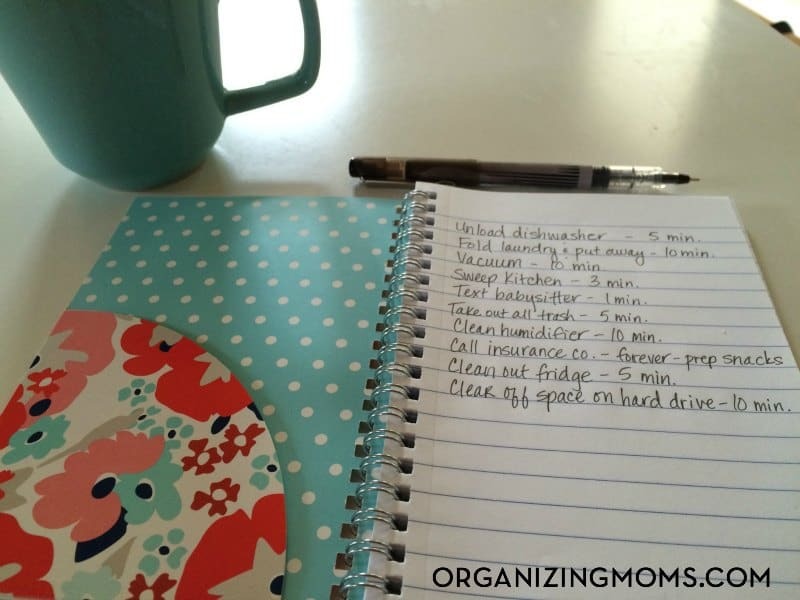 I have some in my Brilliant Business Moms planner, but you can also find some here. If I know I have an hour of time to get stuff done, I’ll schedule it on my time-blocking planner. Estimating time for each task also helped me to calm down about getting stuff done. Sometimes, it’s just not possible. When the things I need to do add up to more time than I have, then something has to give. Laundry might have to pile up. Domino’s Pizza will be called. Although I’m not always able to focus on goal-oriented tasks, and my to-do list can be super-intimidating sometimes, the strategy of estimating time needed for each task has really helped me to feel less overwhelmed. 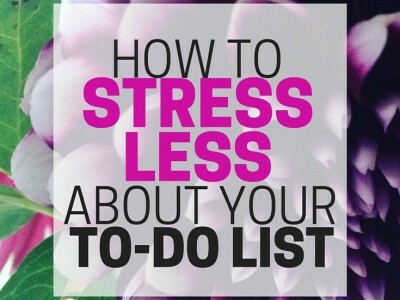 It’s helped me to see my to do list for what it really is, and helped me learn to strategize better. Have you ever tried estimating time for each task? Did it work for you?